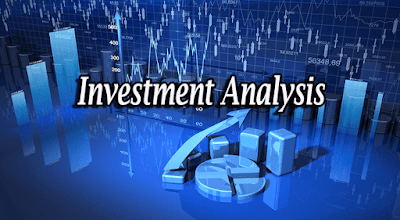 Analysis Of Investment Online Training By Tutorials Point (India) Pvt. 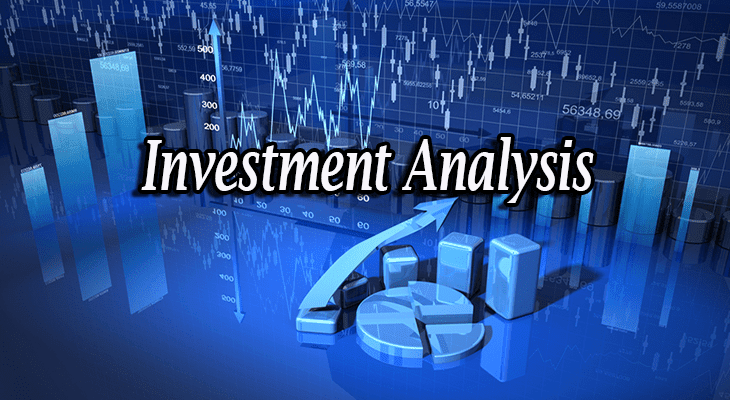 Ltd.
Investment Analysis Or Analysis Of Investment Is Broader Concept That Includes Several Technical And Fundamental Analysis Of Investment. This Course Helps You To Understand The Meaning Of Investment And Its Various Asset Class. This Course, We Also Explore Different Aspects Of Technical And Fundamental Analysis. Here, We Also Understand The Concept Of Portfolio Management Strategy Based On Various Analysis Techniques. This Course Is Mainly For Investors Who Want To Take More Informed Investment Decision. This Course Is Designed For Use In MBA, M.Com, Chartered Accountancy, CFA And Other Finance Related Courses. It Will Also Be Useful For Financial Executives Who Are Keen To Upgrade Their Knowledge In Investment Analysis. This Course Is Equally Important For Financial Planners, Financial Advisors And Do It Yourself, Investors.